SQL SERVER – The metadata could not be determined because the statement is not compatible with the statement. In my previous article, I wrote about sp_describe_first_result_set. In this article we will discuss about a new error message (The metadata could not be determined because the statement ‘%. *ls’ is not compatible with the statement ‘%. 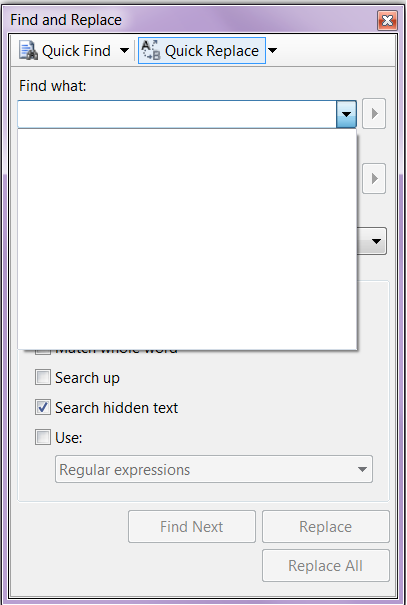 *ls’) introduced in SQL SERVER 2012. This error message is somehow relates to sp_describe_first_result_set. Now, you can see that the above query is executed successfully. Lets pass the above query to sp_describe_first_result_set. to view the metadata information of the first possible result set. The metadata could not be determined because the statement ‘Select BusinessEntityID , NationalIDNumber from [HumanResources]. [Employee] where [Gender] =’M” is not compatible with the statement ‘Select BusinessEntityID , NationalIDNumber , OrganizationLevel from [HumanResources]. [Employee] wher’. The metadata could not be determined because the statement ‘Select BusinessEntityID , NationalIDNumber from [HumanResources]. [Employee] where [Gender] =’M” is not compatible with the statement ‘Select BusinessEntityID , Convert(varchar(50),NationalIDNumber) from [HumanResources]. [Employee] whe’. In the above example 1, we have two queries but the number of columns are different in both queries. In first query we have only two columns (BusinessEntityID , NationalIDNumber) and in the second query we have three columns (BusinessEntityID , NationalIDNumber & OrganizationLevel). So, remember whenever the number of columns are different in the first possible result set of sp_describe_first_result_set, it will generate an error. 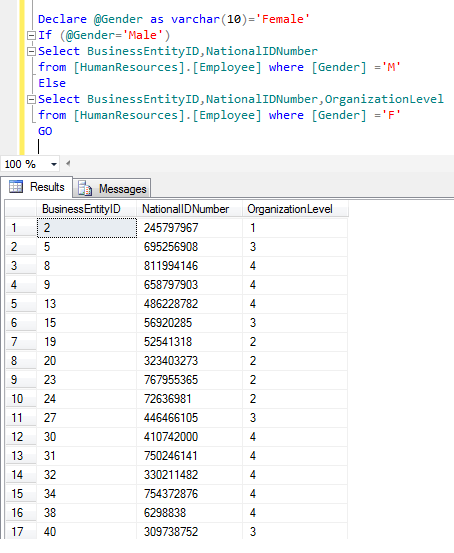 In the example 2, we have two queries with the same number of columns but the data type is different, in first and second queries we have only two columns (BusinessEntityID , NationalIDNumber) but in the first query the data type of NationalIDNumber is int and in the second query it is varchar. So, remember whenever the data type is different in the first possible result set of sp_describe_first_result_set, it will generate an error. Whenever you use sp_describe_first_result_set. 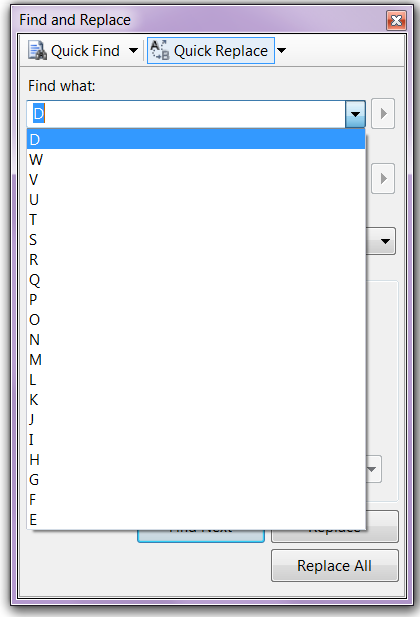 make sure that the first possible result set column and data types do not differ. sp_spaceused is one of the frequently used stored procedures when it comes to view the number of rows, reserved size, data size, index size, unused space in a table. I myself utilized it many a time. Given below are the three methods to run sp_spaceused or equivalent for all tables in a database to get number of rows, reserved size, data size, index size, unused space but this time we will measure the performance as well. Given below is one line script that can achieve the required result but it will cost you a performance issue because it will loop all the tables in the database one by one and will give you the result set. Given below is one of the server execution times. CPU time = 203 ms, elapsed time = 1768 ms. If you have more tables, it will give you the error message as given below. CPU time = 125 ms, elapsed time = 1034 ms. This method will not loop all the tables in the database one by one and also you don’t need to insert its result set into a temporary table to utilize it further. The performance of this method is also better than the other two methods also. Given below is the server execution times. You can see that all the above methods produce the same result set but the issue is with the performance. I recommend Method 3 because it will take less effort and time to generate the same result set. It is but a common practice to migrate data from Excel to SQL Server; mostly so, when we implement a new system and the initial data is required from the customer. I mostly use OPENROWSET to migrate data instead of import/export tool to avoid multiple steps. The OLE DB provider “Microsoft.Jet.OLEDB.4.0” for linked server “(null)” reported an error. The provider did not give any information about the error. Cannot initialize the data source object of OLE DB provider “Microsoft.Jet.OLEDB.4.0” for linked server “(null)”. Lets solve this issue step by step. Install Microsoft Access Database Engine 2010 in your machine. Close the excel sheet that you need to import (if open). Give the correct path, file name and excel sheet name with $ sign in the script given below and execute the query. This information must be correct. If your first row has a column name then “HDR=YES“, else it should be No. In case you need this query result in temporary tables, given below is the script to insert Excel records into temp table. Note : You can use the same technique for Excel 2003 files as well. 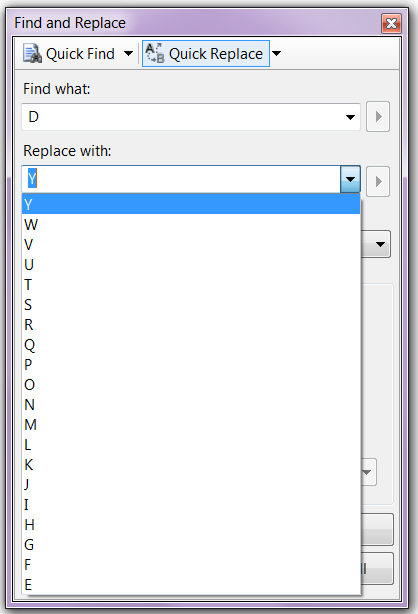 In Find and Replace window, sometimes you find a long history (normally it keeps 20 items at a time) in it and by mistake you may replace with some incorrect word. So I was looking for the solution to clear the Find & Replace window history. Note : This solution is not recommended for live servers, you can use it in your development and testing machines. First lets go to our Find and Replace window and view the history records. Given below is the Find and Replace window history. 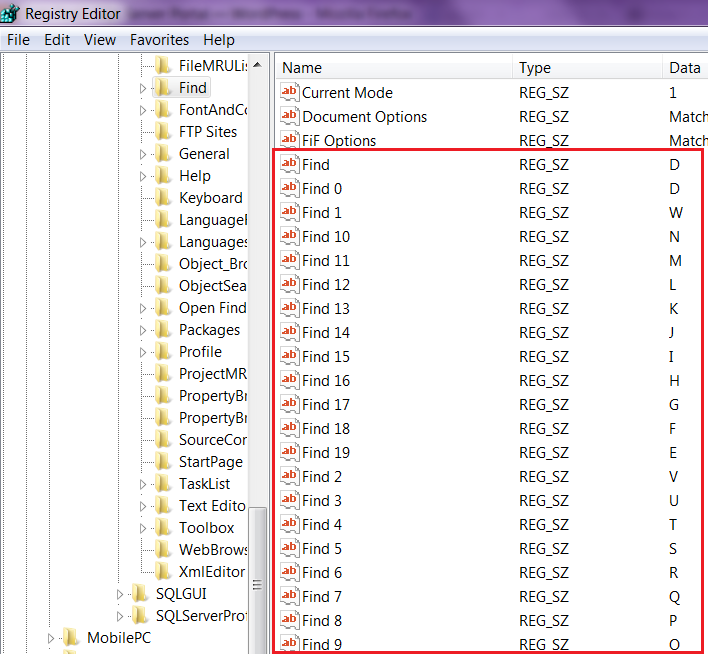 Now you need to locate the given below location in registry, where SQL Server keeps its Find and Replace history but it varies with different versions of SQL Server. Here, you can find keys from Find till Find19 and Replace till Replace19. Now you need to delete these keys to remove it from Find and Replace window. 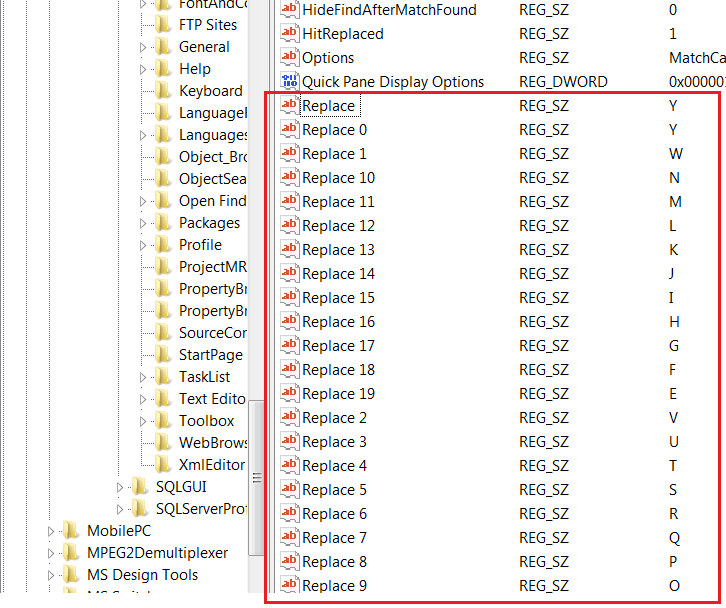 Now that you deleted the keys, lets open SSMS and go to view Find and Replace window history. It is cleared now.